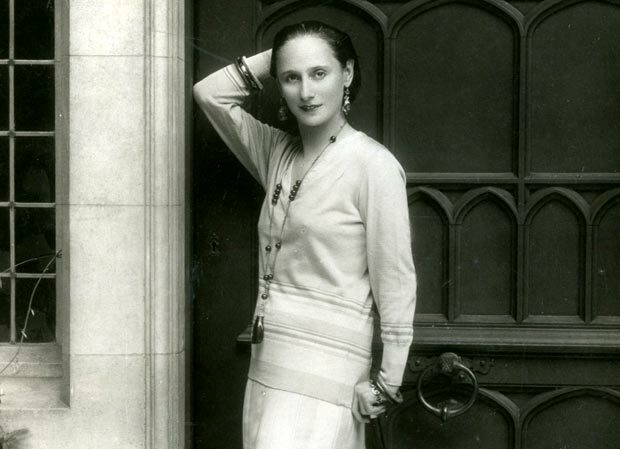 The centenary of Anna Pavlova’s purchase of Ivy House as her London base has been a perfect pretext for celebrations in her honour. 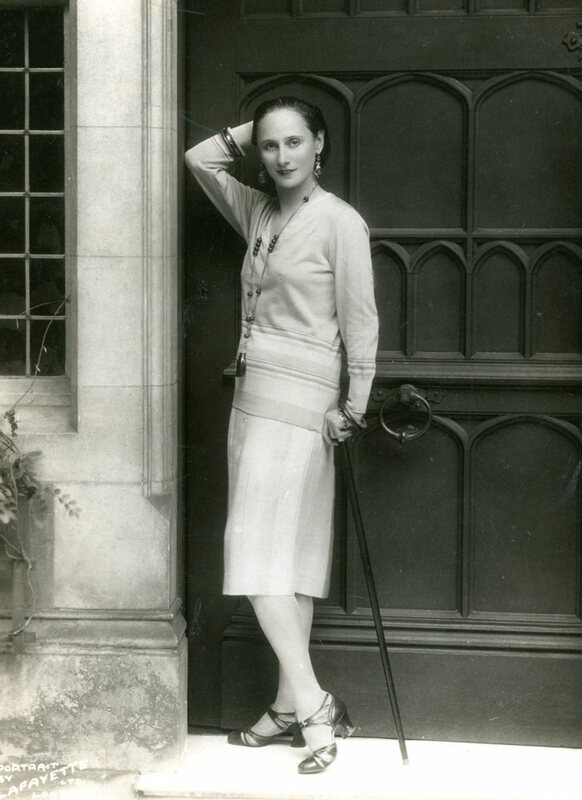 Proceeds from the Linbury gala are to go towards the upkeep of Ivy House and the bursary fund of the Royal Ballet School; Pavlova’s name and reputation as the first ballerina superstar will continue to be revered. She bought Ivy House in Golder’s Green in 1912 as her refuge between incessant bouts of touring. There she could recharge her spirits, commune with her favourite swans by the garden lake, rehearse in her dance studio, prepare her costumes and music scores and pose for publicity photographs. After her death in 1931, Ivy House underwent many transformations: it served as the outpatients department of an orthopaedic hospital; became an outpost of a drama college (under different names); was restored as a Pavlova Museum; was then bought by a north London school; and is now the London Jewish Cultural Centre. Pavlova’s ashes are kept in the Golder’s Green Crematorium. 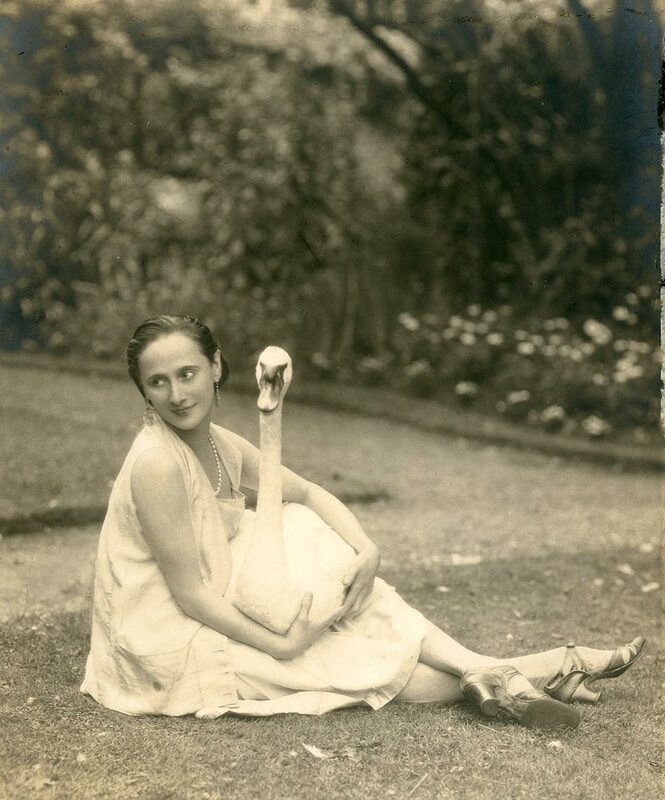 Other relics – her Dying Swan costume, pointe shoes, photographs, films – are held in various British institutions and private collections, as well as in other countries. A statue of her once again stands poised on top of the Victoria Palace Theatre in south west London (a 2006 replica of the 1911 original, lost during the war). There is no shortage of books about her, the latest being Anna Pavlova, Twentieth Century Ballerina by Caroline Hamilton and Jane Pritchard; Hamilton wrote the script for the Linbury gala performance. The compere of the evening was Anthony Dowell, in fine voice. 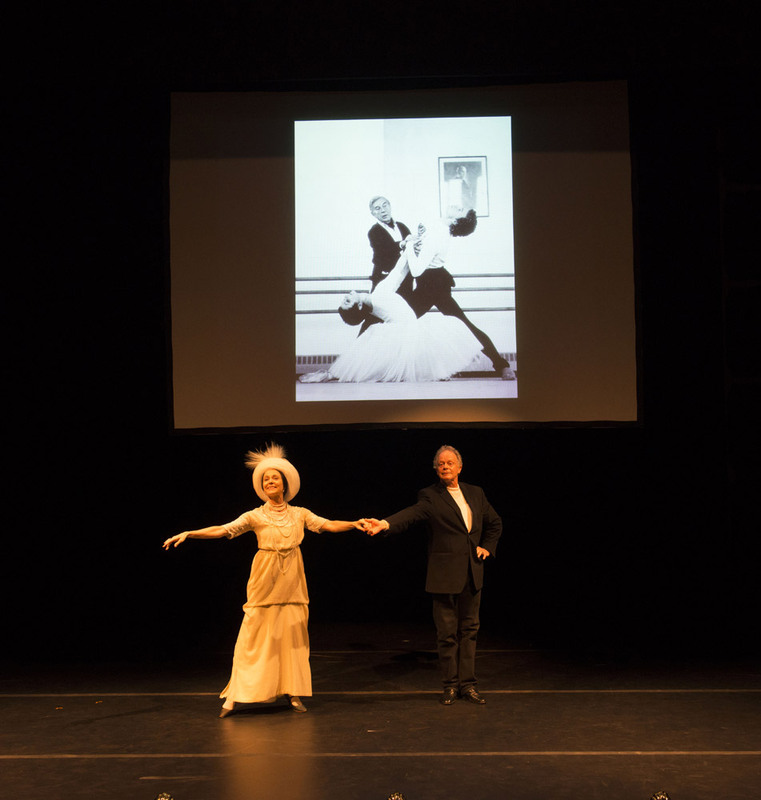 He spoke the narration, enacted several of the characters and gallantly danced the ‘Fred step’ from Pavlova’s Gavotte with Ursula Hageli as Anna. Hageli, ballet mistress with the Royal Ballet since 2005, used to perform a Pavlova programme with her own company, Ballet Creations, which she ran with Richard Slaughter. She researched and recreated many of Pavlova’s roles, which she used to perform herself. She taught her versions to members of the Royal Ballet for the gala, and lent costumes from her collection. Credits for the evening went to John Copley as director, Steven Gregory as designer and Tom Nelson as film and image editor, as well as the three ‘creators’ – Dowell, Hageli and the instigator, Anya Sainsbury. Entertaining and instructive, it was a very professional production, with two special commissions. One was a partial reconstruction of Ashton’s 1932 Foyer de Danse, preserved (in excerpts) on film in the Rambert company’s archives and recreated for the gala by Christopher Newton and Hageli; the other was Liam Scarlett’s evocation of a Pavlova ballet, Autumn Leaves, performed by a group of Royal Ballet dancers. Foyer de Danse, to music by eccentric Lord Berners, was inspired by Degas’ paintings of Parisian dancers. Six pretty girls in long tutus, with black velvet ribbons round their necks, start class at the barre, instructed by their ballet master (Jonathan Howells). His favourite arrives late and takes pride of place. Ashton may have had in mind Enrico Cecchetti and Anna Pavlova – a role taken in the gala by Yasmine Nagdhi, dark and slender-limbed like Ashton’s ballerina, Alicia Markova. We saw a charming glimpse of a mini-ballet, very similar to the lesson in Bournonville’s Conservatoire. Other Royal Ballet dancers had the chance to evoke Pavlova in solos and duets. 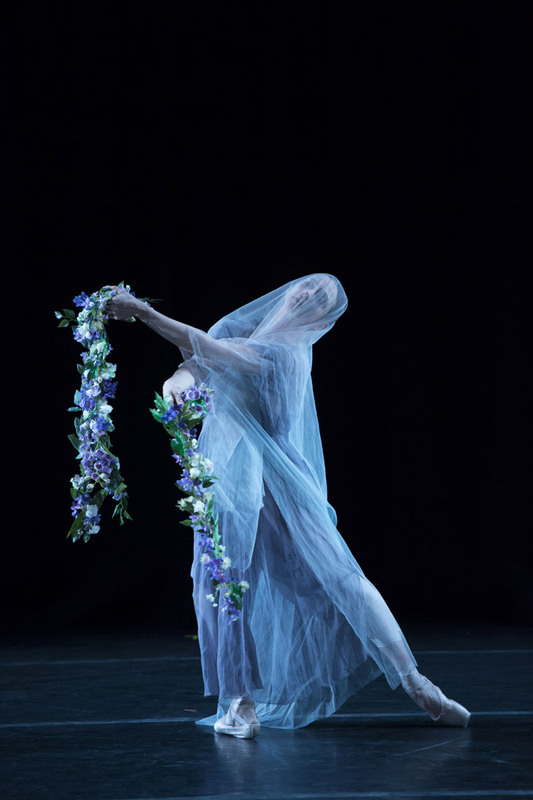 Ravishing Romany Pajdak performed two dances from The Fairy Doll; Tara-Brigitte Bhavnani was The Dragonfly, ably manipulating two sets of wings; Roberta Marquez danced La Nuit exquisitely, emulating Pavlova, in a filmed excerpt, performing the emotive solo in a diaphonous tunic. Marquez, this time in poke bonnet and dress with a train linked to one wrist, danced the Gavotte with formally attired Howells. 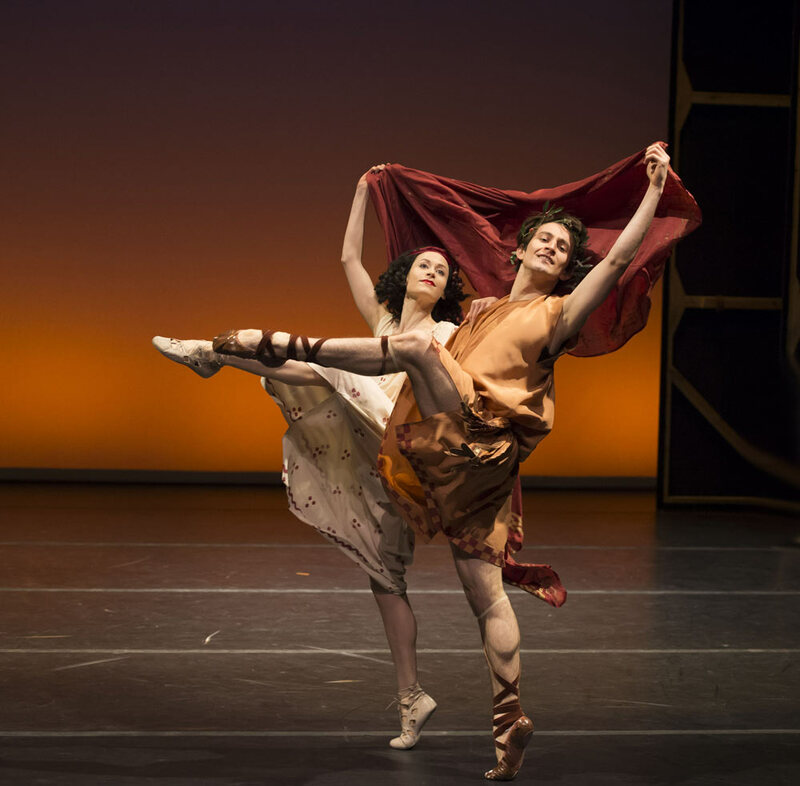 Our admiration was earned by Valentino Zucchetti, who partnered Emma Maguire in the Bacchanale frolic and embodied the naughty North Wind in Autumn Leaves. Both were potentially embarrassing roles for a young man (Pavlova’s partners were not permitted to upstage her) but Zucchetti carried them off with aplomb. Great credit must go to the musicians who made the choreographically-slight dances meaningful: Yuri Zhislin on violin, Peter Adams on cello and Paul Stobart and Timothy Murray on piano. The Dying Swan was seen only on film, capturing Pavlova’s drifting bourrées and doom-laden arms. As with any great dancer of the past, it’s hard to gauge from grainy film the impression the performer made in the theatre. Pavlova evidently had a very expressive upper body and a beautiful line of neck and shoulders. By present-day standards, she was turned-in and taking easy options choreographically. But much of the film of her was made late in her career, when she was in her forties and exhausted with touring. Apparently she used to strengthen her pointe shoes, making the blocks wider, and then insisted on retouching photographs so that the pointes appeared improbably narrow. Choreography for the solos and duets was described as ‘after Pavlova’, by Hageli and by Ivan Clustine for The Fairy Doll. Autumn Leaves had been Pavlova’s most substantial piece of choreography, first given in Rio de Janeiro in 1918 and later performed on her company’s Australian tours. It portrayed the fate of a chrysanthemum blossom, tended by a poet and buffeted to death by a cold wind. Scarlett followed her fey scenario, most probably with more intricate and interesting choreography, set to a Chopin Nocturne and a Fantaisie-Impromptu, rousingly played by Timothy Murray. A corps of eight girls in drifting dresses, long hair flowing, depicted the flurrying leaves. Johannes Stepanek, with his fetching smile, was the adoring poet tending Meagan Grace Hinkis as his wistful, all too fragile, flower. Zucchetti overcame his fright wig to claim her as his own by destroying her. Clever Scarlett succeeded in creating a delightful piece that was more than a period pastiche. The evening ended on an image of Pavlova resplendent in a fur cape, seated on a chaise-longue, holding a rose; the photograph was of her brief ballet, Christmas, in which the beautiful heroine is courted by admiring suitors – an inspiration for Ashton’s Marguerite and Armand. And so Pavlova lives on, not least in the Fred step, so touchingly recalled by Dowell and Hageli.